Dance Out Bullying takes pride in our stories and performances so we make sure to hire the best teacher/choreographers we know. Below is a list of our teacher/choreographers. They all have choreographed a number in one or more of our scenarios. Some have also been utilized for our Dance Out Loud Workshops. 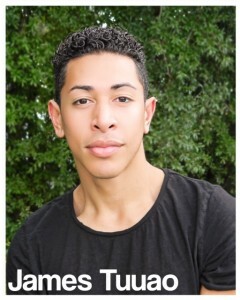 Click on the photo to learn more about our teachers/choreographers.